Do you ever go through times of spiritual drought? 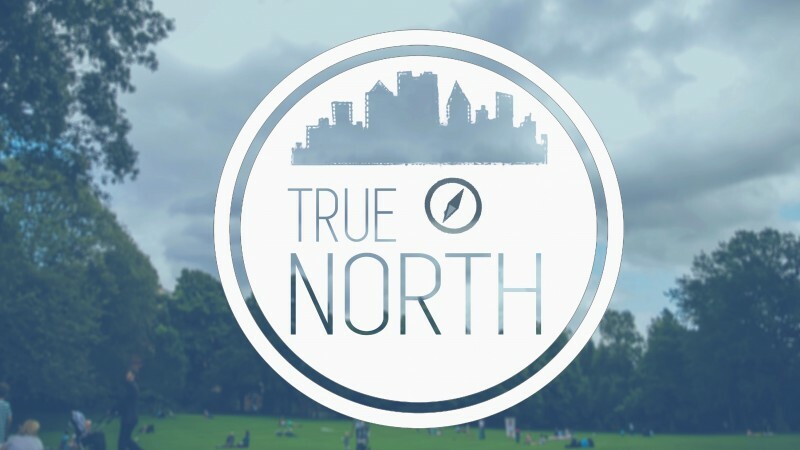 Are there seasons when you lose your first love for God and Jesus is no longer your true north? It is likely that we have all been there at some point. In times like these we desperately need spiritual revival. We need a personal renewal of our hearts to God. In our text, Isaiah the prophet experienced a remarkable renewal of his heart to God. True spiritual ______________ occurs when you receive a fresh vision of the King. 1. The __________ when it happened (v. 1a). · It was the __________ of times. · It was the ___________ of times. 2. The _____________ that was seen (v. 1b-2). 3. The ____________ that was heard (v. 3). · ___________ into His presence.